The iPhone maker is looking to hire an engineer with experiencing in scalable and extensible systems. The ideal candidate will collaborate with other engineering teams at Apple to build the platform frameworks and systems that will power Apple’s next-generation Web services. 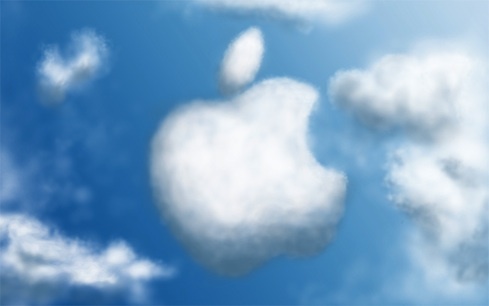 Apple has offered cloud-based services for some time with its $99-per-year MobileMe service. But according to The Wall Street Journal, Apple is expected to unveil an enhanced version of MobileMe this year, featuring a digital “locker” that would store personal files such as photos, music and videos. That content could be streamed to Internet-connected devices like iPhones, eliminating the need for a large amount of local memory on devices. In particular, Apple is believed to be working on a cloud-based music service that would allow users to stream their music from anywhere. Such a product could be powered by Apple’s new massive data center in North Carolina, expected to go online this spring. Kevin Timmons, who helped build the data centers that power Microsoft’s global cloud computing operation, has left the company and is expected to take a leadership position at Apple. The move strongly hints that Apple is stepping up its plans for an expansion of its data center infrastructure beyond its huge new facility in North Carolina. […] Dave Ohara, who has many sources at Microsoft and Apple from his time working at both companies, noted Timmons’ career change. Timmons has forged a reputation for building efficient Internet-scale data centers on a budget. 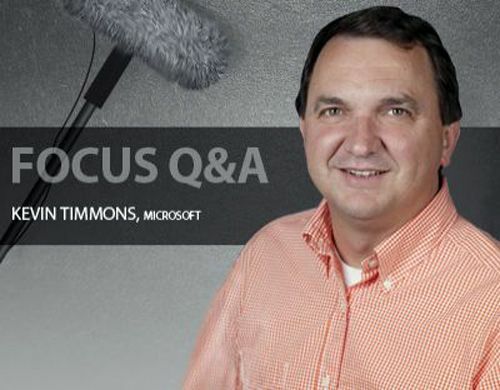 At Microsoft, Timmons oversaw the deployment of massive new data centers in Dublin and Chicago shortly after his arrival in mid-2009, but then moved to streamline the company’s data center design and cost structure. Timmons said his goal is for Microsoft’s data center network to be “incredibly scalable at awesome cost effectiveness,” and said his team was on target to slash data center costs by 50 percent. Some of Microsoft’s innovations during Timmons’ tenure are on display in its latest data center in Quincy, Washington, which is the culmination of years of design work at Microsoft Global Foundation Services, and offers dramatic reductions in cost and resources. 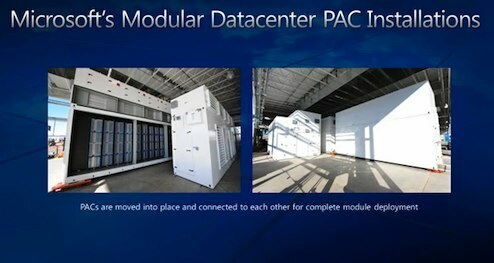 The facility features a lightweight exterior (which Timmons likened to a “tractor shed”) filled with highly-customizable containers packed with servers, storage and power and cooling infrastructure. The modules can be deployed as new capacity is needed, and configured with a mix-and-match approach that supports a variety of technologies and reliability levels. Apple doesn’t talk about its data centers. But if it is looking for an executive to “think different” about data centers, Apple may have found its man in Timmons.